Urology focusses on the diseases of urinary tract system. It combines the management of non-surgical conditions with the management of surgical conditions. The management of medical conditions (non-surgical) include urinary tract infections and benign prostatic hyperplasia. 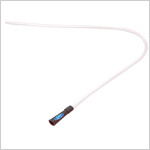 GPC Medical Limited, the internationally familiar name as manufacturers and exporters of quality hospital equipment and devices, offer a supreme range of Urine Collection Bags, Uretheral Catheters, Nelaton Catheters, Male External Catheters and Folley Balloon Catheters. Meeting the strict requirements of the international quality standards, our products are fabricated from high grade medically tested raw material. 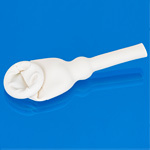 Our Urology Products are safe to use. Their reliable performance is highly appreciated by the end users. 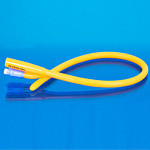 They are extensively used in hospitals, nursing homes and other healthcare facilities. 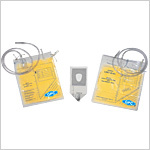 These premium quality Disposable Urology Products, available in different sizes & specifications, are widely used by individuals at their homes also. As we take delight in meeting customised requirements, our products are in big demand in a large number of countries across the globe. 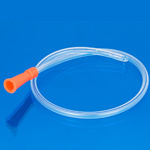 Send Your Buy Requirement For "Urology" AND Get Quote Quickly.